Rather than present the Triad as a simple written list, it is displayed as a graphic image in an attempt to facilitate its use by clinicians who may be cognitively overwhelmed. Clinicians have described that when under stress they are able to use visual memory to recall graphic elements of a cognitive tool more easily than text based elements. The term “conceptual imprinting” was coined by Nicholas Chrimes in relation to the Vortex Approach to describe the incorporation of colours, images and other graphic metaphors into the design of cognitive tools, to be used as cues which could convey additional concepts without explicit reference needing to be made to them. These visual cues allow the tool to reinforce these concepts whilst still maintaining a simple, low content interface which is accessible to the stressed clinician. 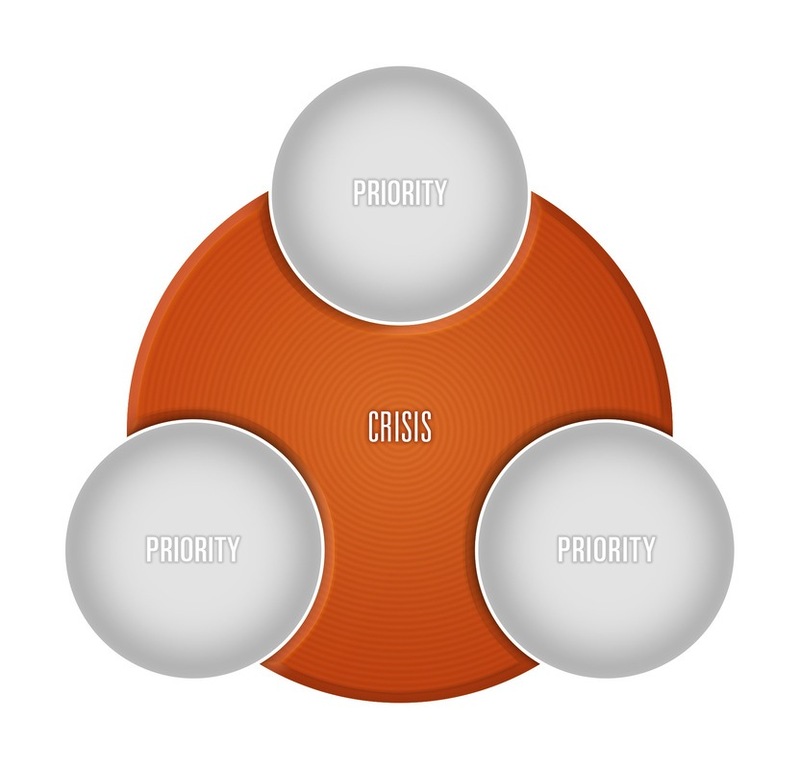 Whilst in the generic Triad depicted above, the three circular elements of the graphic are all grey, in the Triads for specific crises these elements displaying the priorities are brightly coloured. The colour of each of these graphic elements has been selected to make a cognitive link with the priority to which it refers, in the hope that this will assist with memory & recall. The nature of these links is explained in relation to each individual Triad in the subsequent webpages. 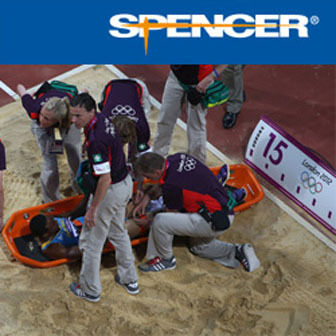 Clinical crisis management frequently requires key priorities to be initiated in a time critical fashion to avoid significant morbidity or mortality to patients. This can be a stressful situation and, even in the hands of highly competent and experienced staff, this stress can result in time critical interventions not being implemented in an appropriate time frame and important priorities being delayed or overlooked, thereby compromising patient care. The use of properly designed cognitive tools to prompt clinicians to perform these basic tasks, could improve management of these situations but the amount of information that can be processed by stressed individuals in the initial phases of managing a crisis may be very low.